PHOENIX — Touring alternative singer-songwriter, Emric‘s new single “Go Down” will hit the internet on August 15th. Be the first Read more. Los Angeles, CA – Multi-platinum hip-hop group, Cypress Hill, is pleased to announce the release of their highly-anticipated ninth studio album, Elephants on Acid, on Read more. 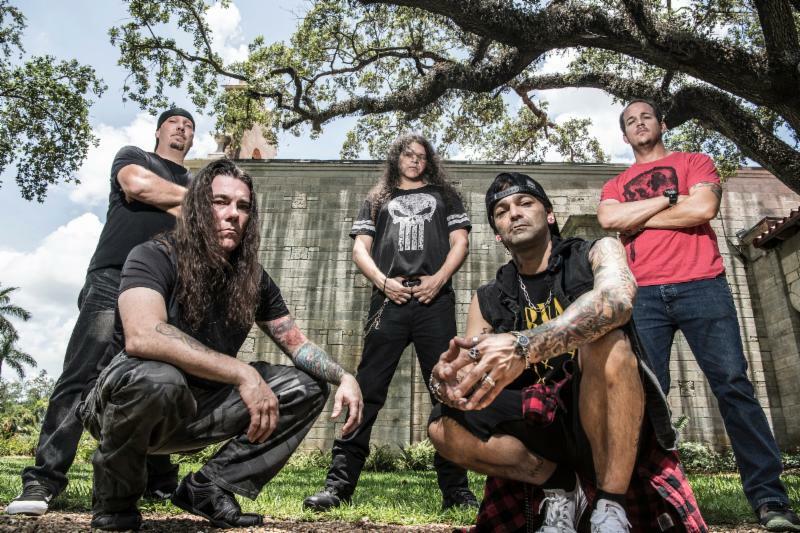 Southern Florida’s LiveKill recently announced the release of their upcoming EP, entitled Turned to Grey, out September 28, 2018 via SWOL Records.LiveKill performs an Read more. 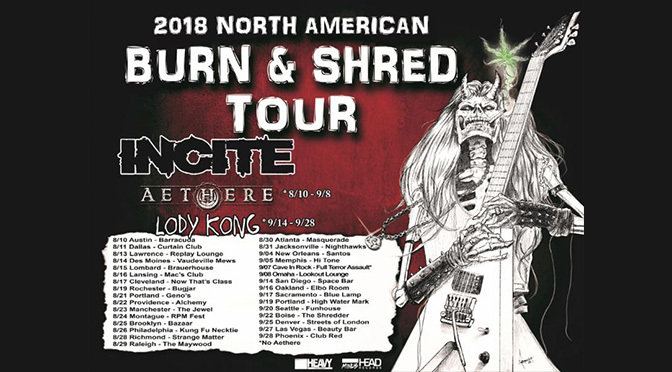 Kicking Off Friday, August 10 in Austin, TX Heavy metal purveyors INCITE will kick off their North American “Burn & Shred” headline Read more. 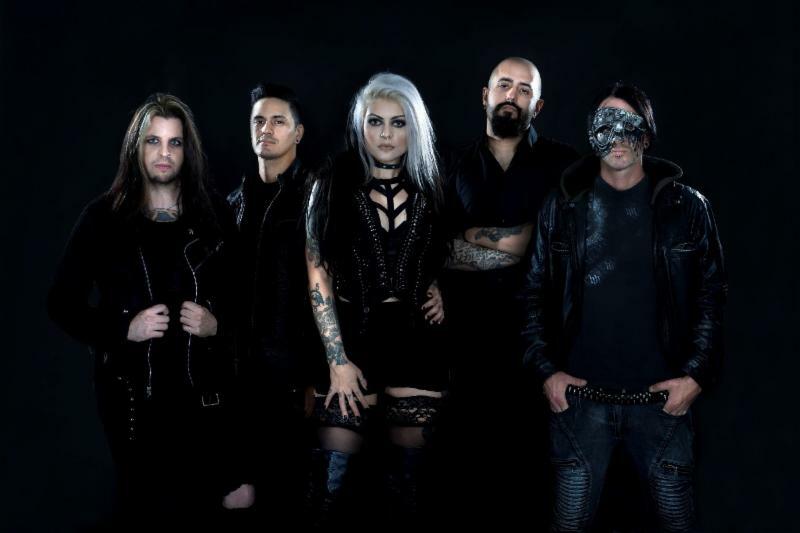 Los Angeles-based Fate DeStroyed is a commanding new metal force that was formed and fronted by the talented and alluring Franccesca Read more. PHOENIX — If there was any doubt in your mind that Shania Twain could ever make a comeback after being Read more.